Bottled water is a rip-off. Not only is it pretty much the same stuff that comes out of your tap for free, but plastic bottles are rarely recycled and thus account for a huge amount of the waste that's overflowing our landfills. 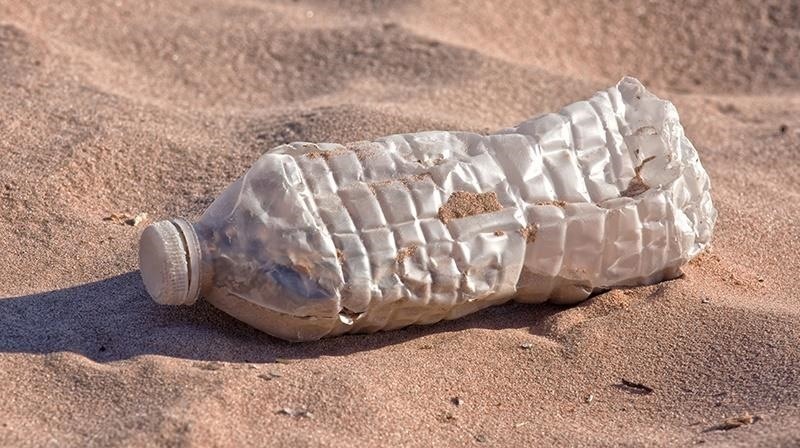 Fortunately, there are ingenious designers out there who are working on ways to create water bottles that are truly biodegradable (i.e., don't take a thousand years and emit toxins as they biodegrade) and even edible. 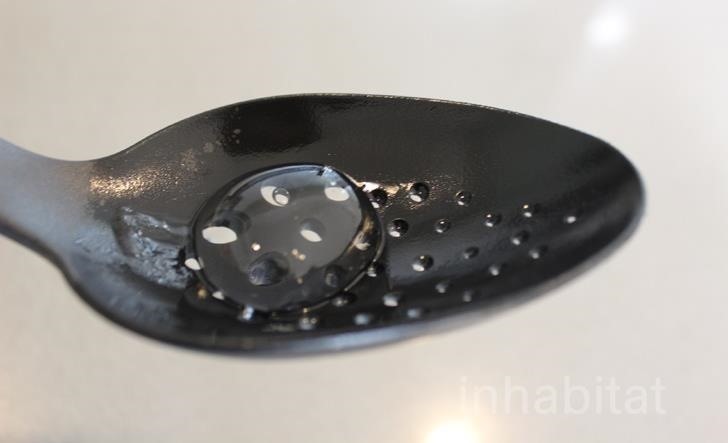 Rodrigo Garcia Gonzalez, Pierre Paslier, and Guillaume Couch won a Lexus Design Award for their invention, the "Ooho," which mimics nature by capturing water in a droplet-shaped container that is earth-friendly and can be eaten in a pinch. Imagine how handy that would be on your next camping or car trip! Not all the participants loved the way the "bottle" tasted since it's not exactly formed from flavorful ingredients (we'll get to that in a moment), but the positive implications of the invention are enormous, considering that plastic pollution is a hugely troublesome environmental issue. 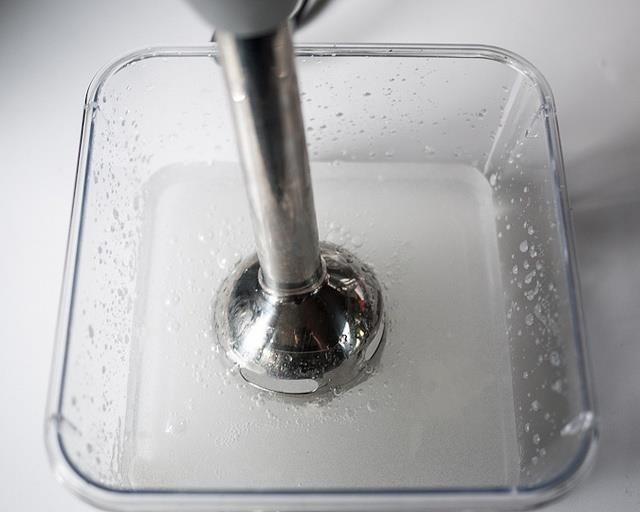 If you're in a scientific mood, you can actually recreate the Ooho in your own kitchen with two simple ingredients you can purchase online: sodium alginate, which is derived from brown seaweed, and calcium lactate, a salt found in baking powder and antacids. The process you're going to enact is called "spherification," and it actually has culinary roots. It's big in molecular gastronomy, where chefs take a liquid and form it into spheres which look and feel like caviar. There are two types of spherification: direct and reverse. The technique discussed here is a classic example of direct spherification, where sodium alginate, a gelling solution, is mixed into your preferred liquid. That mixture is then dropped into a solution, usually calcium chloride, to create a thin gel shell, although you'll be using calcium lactate in this instance (lactate creates a more tender and eatable shell). To do this, you'll need one large bowl that holds four cups of water, plus one small bowl filled with tap water for rinsing, one small bowl filled with one cup of drinking water, a digital scale, a hand mixer, a mixing spoon, and a curved spoon or ladle. Add one gram of sodium alginate to the bowl containing one cup of drinking water. Use the hand mixer to combine the two ingredients thoroughly. 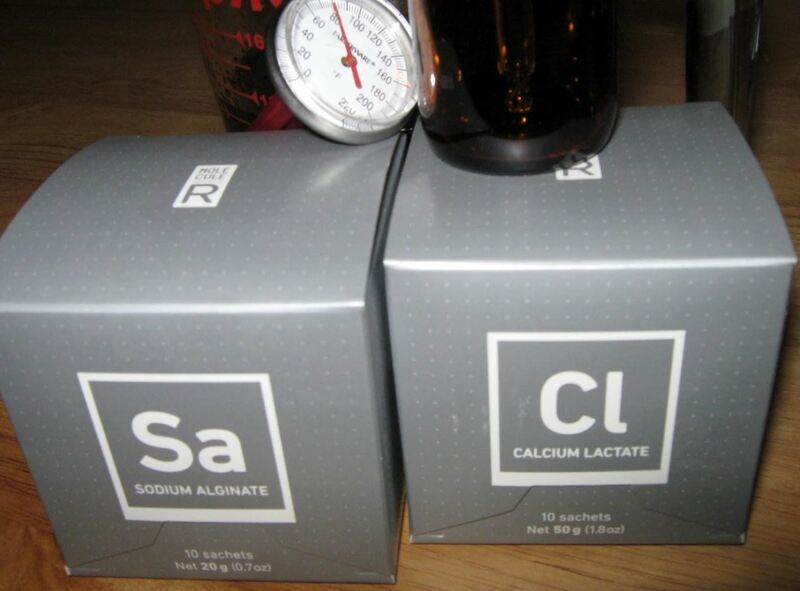 Once the sodium alginate is full dissolved, let the solution sit for 15 minutes to ensure there are no air bubbles. Take five grams of calcium lactate and add it to the large bowl holding four cups of water. Mix the solution well using an ordinary whisk or mixing spoon. Make sure it is completely dissolved. Take your curved spoon or ladle and scoop up the sodium alginate solution and gently place it into the calcium lactate bath. It will start to form a sphere immediately. Repeat the process, but don't let the bath become over-crowded. There needs to be plenty of space so that each sphere can be fully immersed in the calcium lactate solution. Once you see that the spheres have taken shape, gently stir the solution for about three minutes to help the gel fully form. 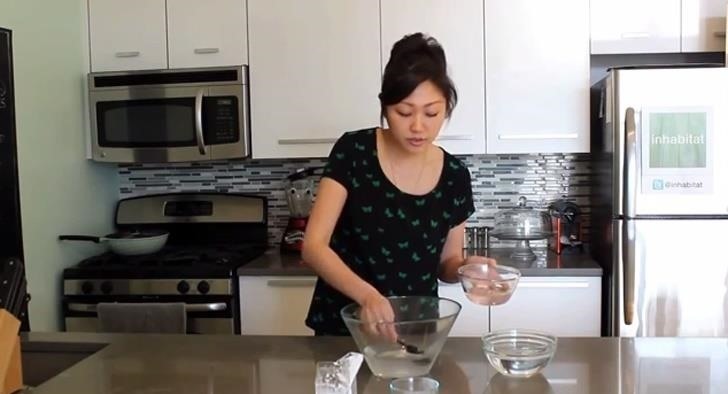 Take a slotted spoon and remove the water balls. Next, place them in the small bowl filled with regular water to stop the reaction. Now your edible water containers are ready to go! Keep in mind, they may not be the sturdiest things around. Even the inventors of the Ooho are still in the prototype stage, but your samples are sure to impress your friends and coworkers. Learn More About These Edible "Water Bottles"
You can watch Inhabitat's video below to get a step-by-step visual guide to the process, or check out their site for even more details. 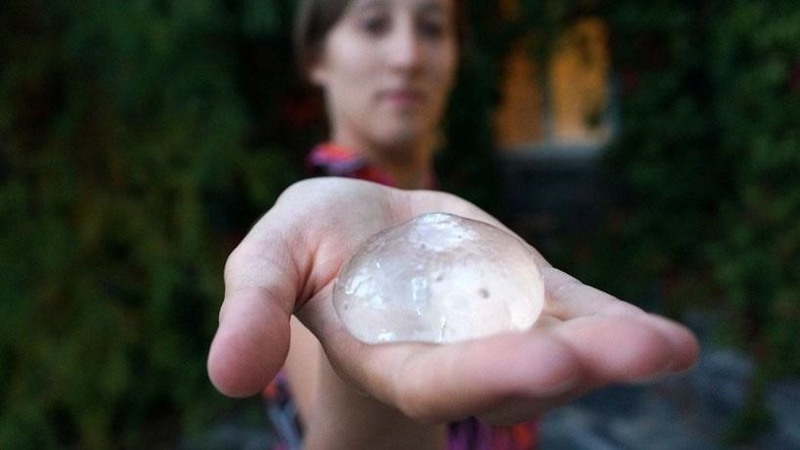 While edible water bottles may not be on the market any time soon, you can definitely play with making your own in your kitchen. 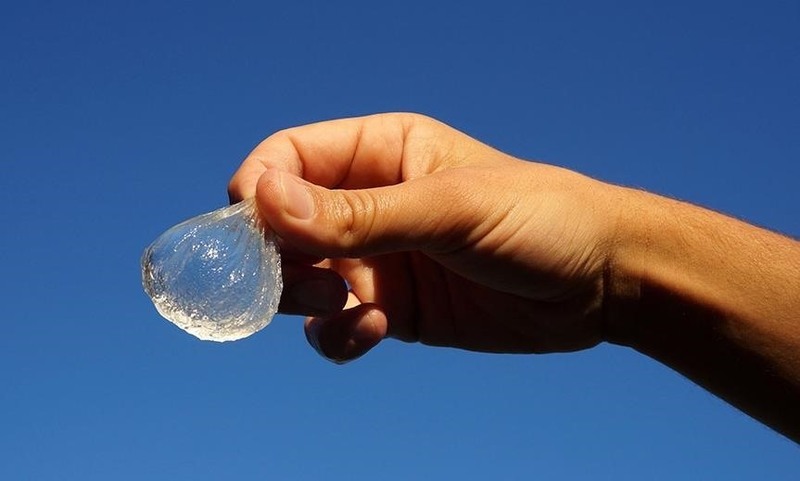 Even if you can't quite take them camping yet, these edible water bottles could still be quite useful in an eco-friendly water balloon fight.